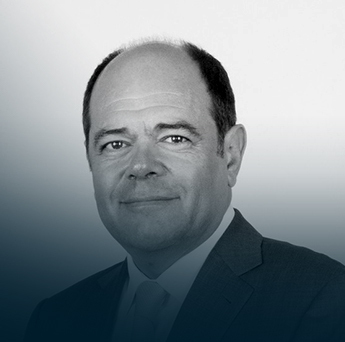 Jean Reboullet is Managing Partner at CEPTON’s Paris office. As an Areospace Engineer (Sup’Aero), Jean started his career at EADS. He began strategy consulting in 1987 at Arthur D. Little, before later being appointed Associate Director. He then joined A.T. Kearney to develop their Strategy Practice. From 1999 to 2004, Jean was responsible for process and healthcare industries as a senior partner at Roland Berger in Paris. He also led projects in steel, oil and gas, chemistry, automobile, and pharmacology industries. Over the past ten-years, Jean has specialised in the healthcare sector, drawing from his multi-sectorial experiences. He frequently consults pharmaceutical companies on general management issues and has worked on many long-term strategy projects. In addition to this, he has developed a strong expertise and significant connections with Private Equity Firms, often performing strategic due diligences on acquisition targets.